The best editor helps you easily edit training videos with powerful features. A video can help in serving a range of purposes. From assisting in process and policies explanation to interacting and describing values, cultures, and anticipated behaviours, a video does it all. It acts as a powerful, engaging, and fun tool for learning that includes visual, audio, and moving elements to address a wide range of learning style. One of the learning styles that help the staff to learn more about the company is the training videos. The training video is a great way for markets to educate the staff but do you know how to create training videos? In this post, you will learn why you should use it, how to create training videos and tips for making training videos. The videos are more attractive to the viewers. Do you know why? It is because videos offer powerful elements that capture the viewer’s attention and that are noise and movement. Whatever message you wish to convey to your audience can easily reach them through a video. Many words that the company staff may forget or ignore while listening to an audio or a speech are easily etched in their mind with the help of training videos. Any kind of text usually depends on a particular set of words, emojis, and punctuations that set the tone of the message. The videos have no such barrier as the emotions, story, movements, and voices in the video make it more realistic and help the viewers connect with it. A study shows that 95% of the viewers memorize a content better when they watch it, in comparison to what they hear it or read it. It is very important to be clear about the topic you wish to focus on. Video-based training has already gained traction but firstly, you must decide the topics that you want to work on and plan your moves accordingly. Understanding your audience’s requirements and then focusing on a topic that can help them learn is the foremost requirement for creating training videos. There must be certain planning and research on the topic and then work accordingly towards a specific workflow, task or piece of content. It is always right to consider the most critical or common topics that the staff usually struggle with. Try to focus precisely on the topic to make it easier and learn how to create training videos for successful instructional content. You may also divide the video into several segments to make it easier and crisp. When you plan your video precisely, you surely get a clear picture in your mind. From the layout of the scenes to the neat visuals, you definitely can visualize the entire setup. The only thing that remains and needs to be filled in is the words. You must pen it down or say it aloud in form of a storyboard or script to complete the entire setup that’s etched in your mind. If you wish to produce a video directly without any script in place, it shows that you don’t work in an organized way. Your scenes can be visualized in your mind but it must have a script for you to deliver while on camera. Once the script is ready, it is vital to creating a storyboard that shows you a pictorial sequence of a video. To create a visual idea on paper, you may use screenshots, click pictures, sketch or use stick figures and demonstrate the script for a clear understanding of the video. For creating employee training videos, the first requirement is a camera which is almost present in every mobile phone. If you are using a laptop, you have a built-in camera or you may also use the screen capture software to create a training video. Once you have your visual capture tool ready, you need to focus on the audio. People may watch even a poor quality video but if the audio in it is not up to the mark, it greatly distracts your audiences. An economical lapel microphone can help in improving the quality of the sound in your video. A training video needs to be presented well but it doesn’t need any critical editing or high-end production. For choosing the video presentation style, you must focus on screen capture, screen along with face capture, and the subject addressing the audiences and directly speaking to the camera. You must decide the video presentation style according to the content of your video. Select the most suitable format that can convey your message in the right way. For instance, a screen capture can help to focus the attention of the audiences on the product when you wish to show how a product works. Whereas if you want to discuss a topic or explain it, the brain behind the product or the trainer must be in front of the camera speaking to the audience through the video for effective results. You may also use a combination of both the styles if your video has the need and demand for it. When you create a training video, you will need great editing software to present it in a professional way. 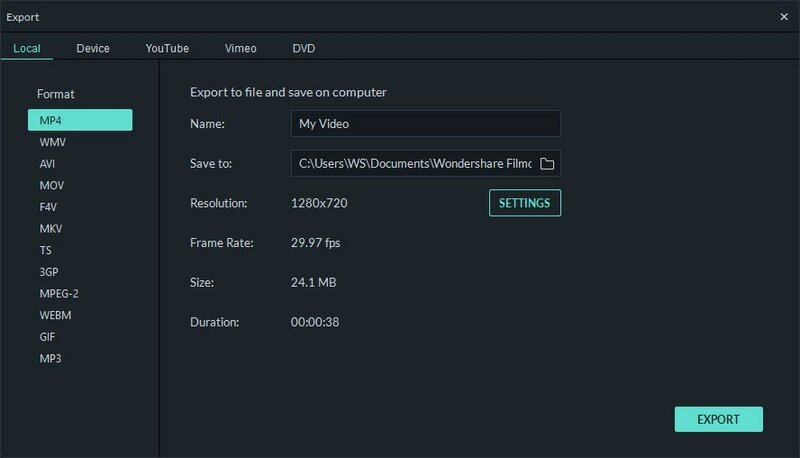 We highly recommend Filmora9 video editing tool for this purpose. It is a brainchild from one of the most trusted Wondershare Technology and offers some of the best editing options and unmatched features. With Filmora9, the video editing process is smooth and uncomplicated. Video editing has become the easiest thing to do with Filmora9. From refining infinite looks with endless effects to 4k support and bang on sound, Filmora9 offers it all. 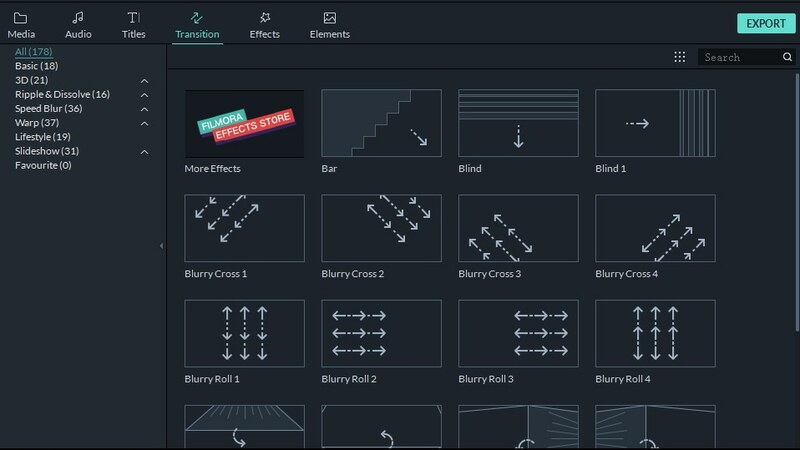 How to create training videos and edit it with Filmora9? 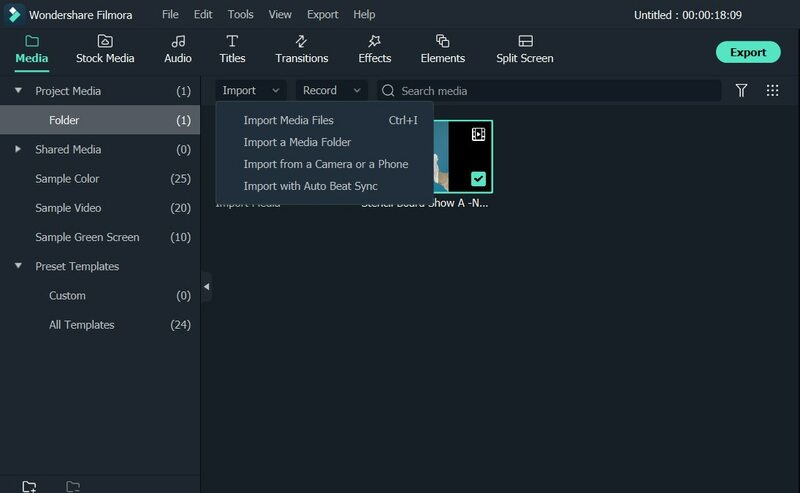 Once the software is installed and you have run the program, select a new project option and import the video that you have shot from the folder or gallery to the editor screen in the Filmora9. When the video is loaded on the editor screen and you have added it to your project, start editing the video. From cutting to splitting and trimming, you can present your video in a completely new way. With Filmora9, you can add filters, transitions, overlays, and also decrease or increase the duration of the effect while editing the video as per your choice. You also get various features like keyframing, background noise removal, and audio equalizer to perfect the sound quality of your video. 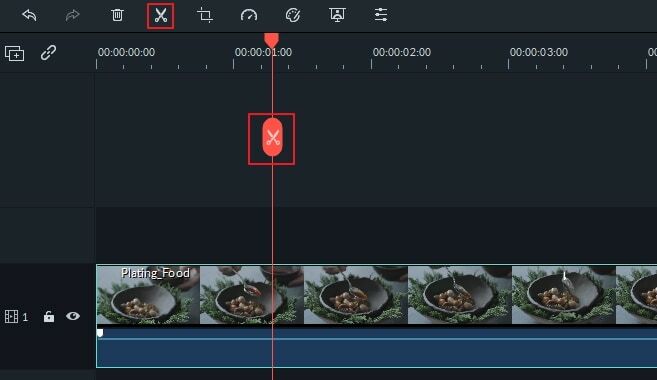 Finally, when you are done with video editing, click on the blue color export button and selecting create video option can export your video easily or allow you to share your video directly from the Filmora9 video editing software. You must keep your videos short within minimum 2 to 9 minutes and a maximum of 20 minutes timeframe. When you speak on camera, try to go slow and be careful and brief. Your video must sound interesting and not boring. Clear diction and speech along with a crisp script can make your video an effective one. How to create training videos that are effective in drawing the attention of the users? One of the most important things to draw your user’s attention is making a connection with them. Connecting with your audience in the right way can result in a conversion. Appearing in the videos or going LIVE or using turning heads can garner the trust of your viewers. 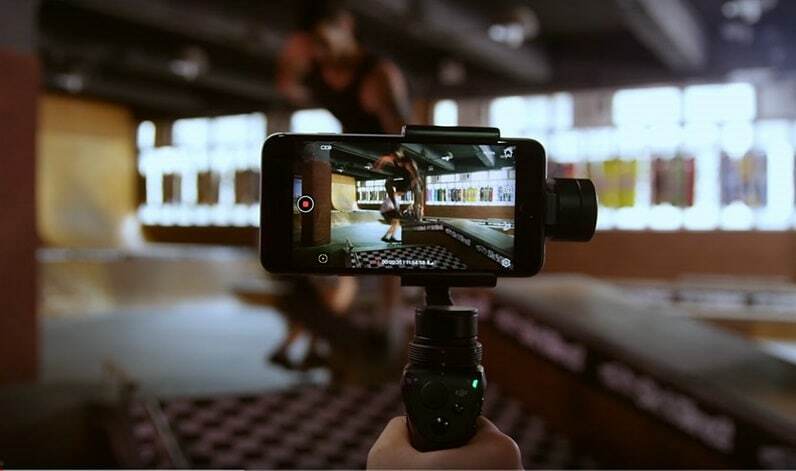 You don’t have to appear in all the videos but to connect with your target audience, initially, you need to be active and feature in your videos. It’s a well-known fact that the videos are the best way to consume as well as deliver content on the Internet. It is a great tool to train and educate, and get your team on board. So, whenever you have a question like how to create training videos for staff, this article can be of great help to you.